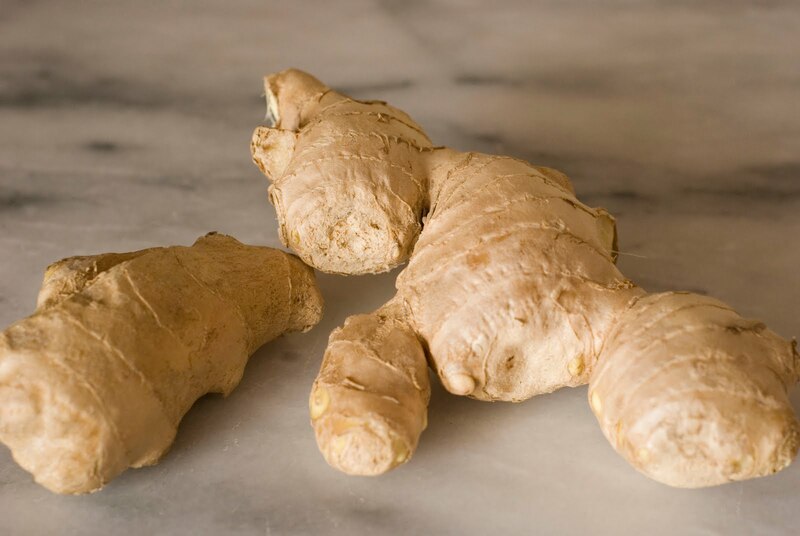 Sonth or Dried Ginger is widely used in our kitchens. It adds flavor to our regular simple veggies. This aromatic herb can be used orally as well as for application purposes for various health benefits. 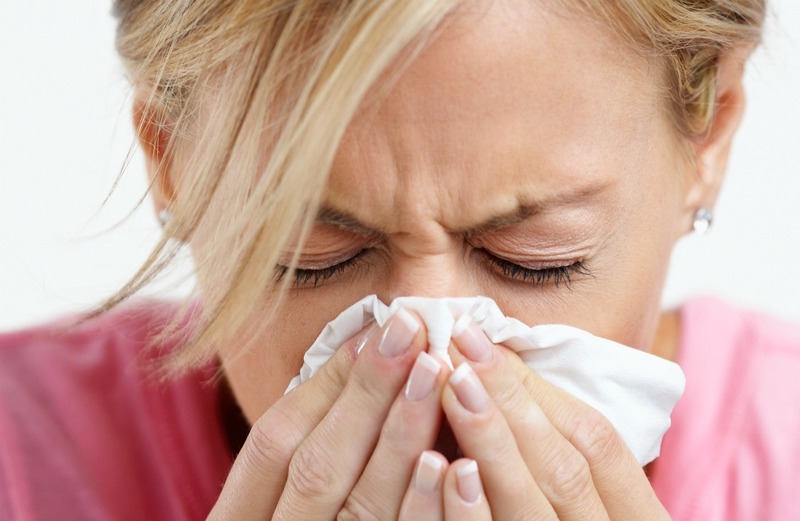 Though sonth has multiple uses in various health conditions, a few common and easy methods to use it are discussed below. Indigestion: This is used with salt to treat indigestion, flatulence, heaviness of the abdomen. It can relieve you from all these problems. Joint pain: Combine it with danamethi powder, amahaldi powder, gangri powder etc. and have it for relief from joint pains. Post delivery care: It is traditionally used in laddus. 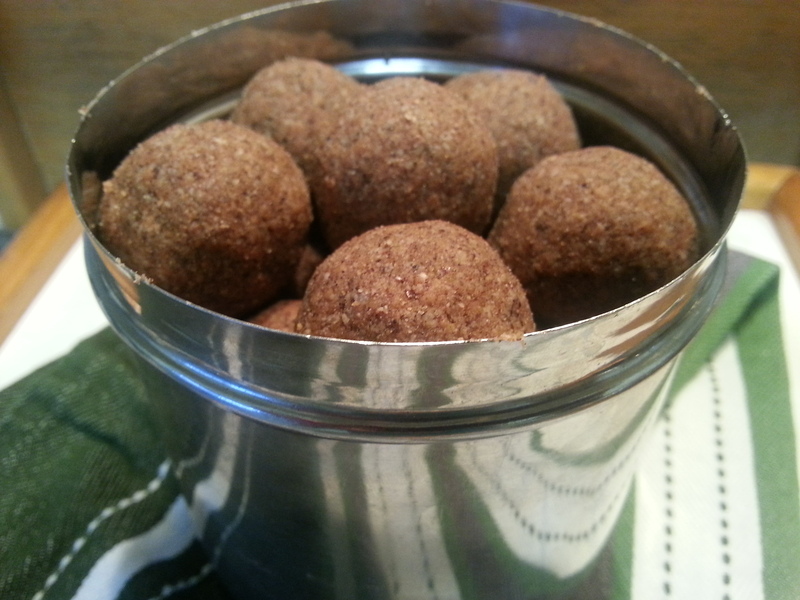 These laddus help in cleansing the system and imparting strength and stamina post pregnancy. 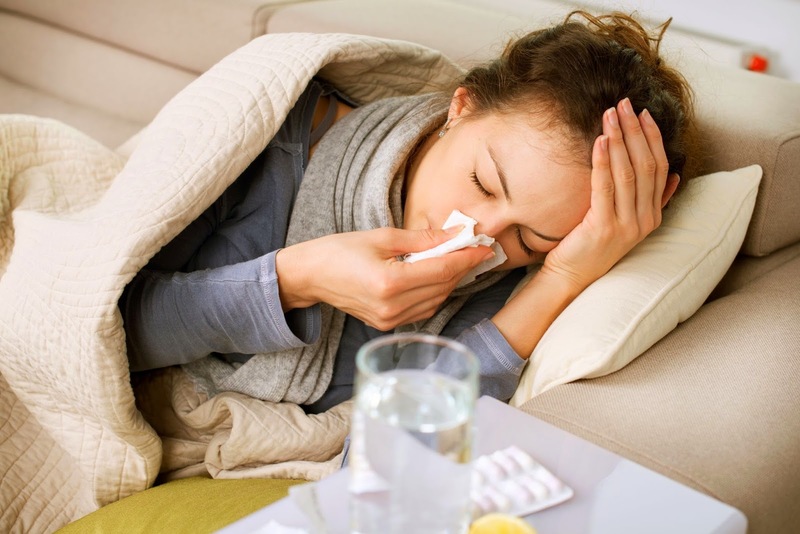 Cough and cold: It is used with honey to treat cough and cold. Tea partner: It is commonly added in tea along with dalchini powder and jaiphal powder as chai masala. This adds a lingering flavor to the tea and moreover, keeps the gut healthy and warm during winters. Headache: Sonth powder can be prepared into paste and applied to the forehead in headache. Gyan Herbal Home provides you sonth in ready-to-use powder form. So, now you can prepare your own combinations without any hassles. 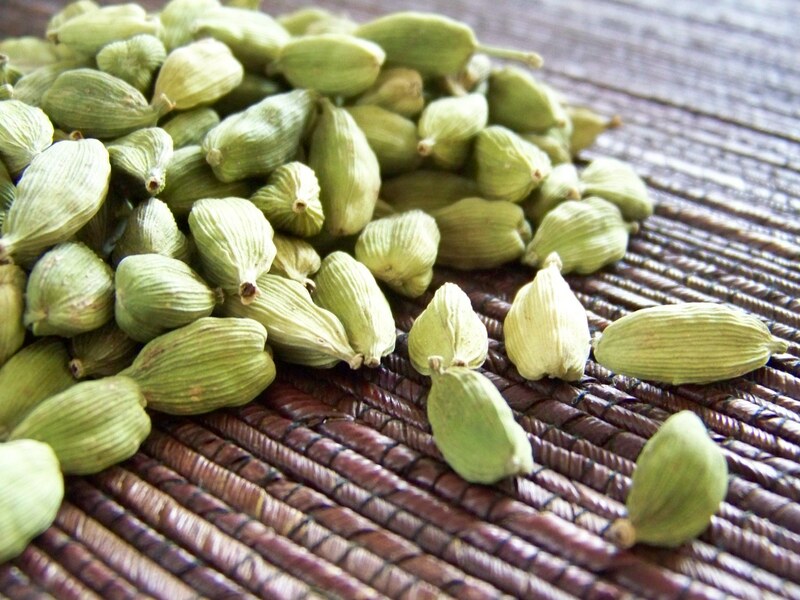 This wonderful herb keeps you healthy and fit by helping you get relief from various issues. 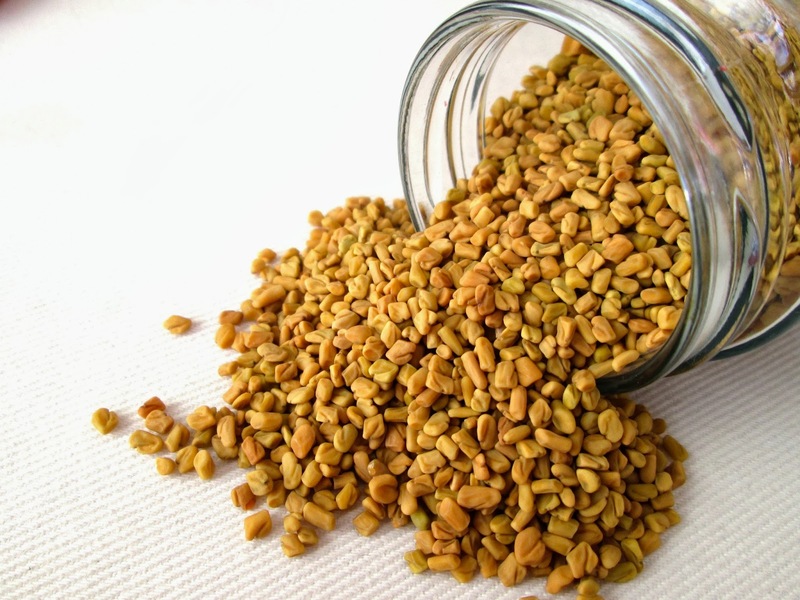 Danamethi or Fenugreek seeds have a special place amongst all the other spices of the kitchen. These mustard-colored seeds have been a secret ingredient for the richness in curries and kadhis in Indian delicacies. 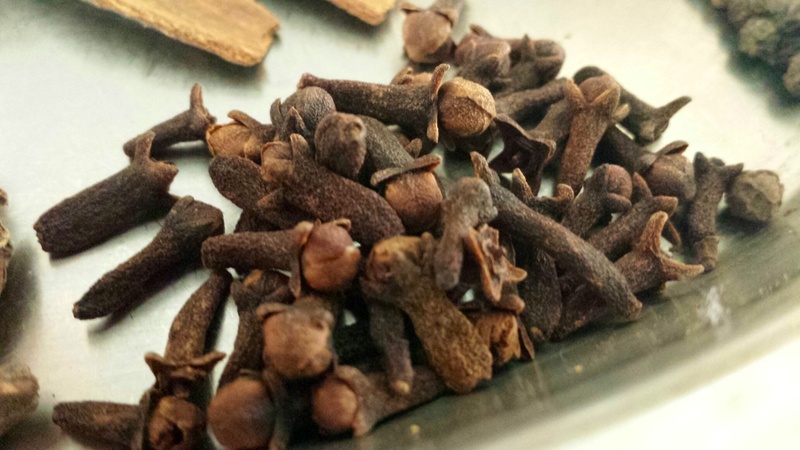 They are used regularly in the Indian houses for flavor and for health purpose. 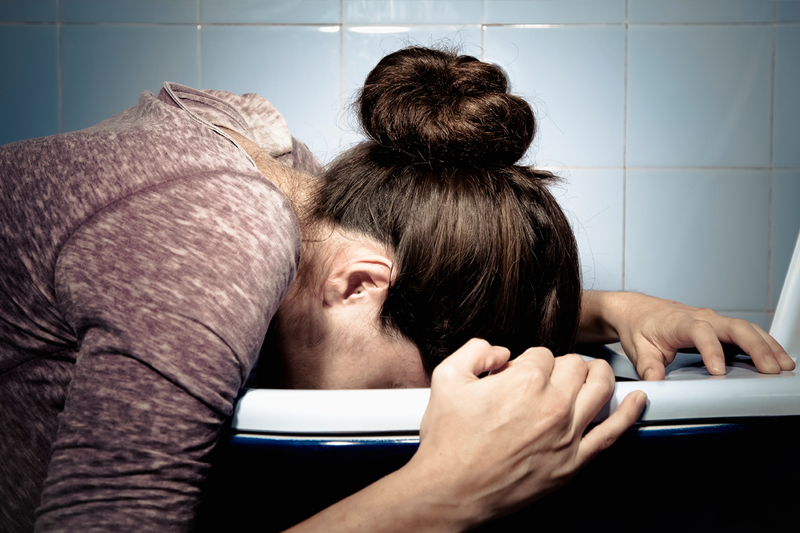 This peculiarly aromatic drug is known to possess the property to strengthen the intestines. It also helps in keeping the bowel clean and imparts general body strength. Apart from these basic characteristics of danamethi, disease-specific uses are described below. Diabetes: Danamethi is widely used by almost all the diabetics. This helps in controlling the blood sugar level and the weakness in a diabetes patient. Danamethi powder can be mixed with jamun guthli powder, karela powder, neem patra powder, bilva patra powder and other anti-diabetic powders for better results. Joint pain: It can be used along with ajwain powder, sonth powder and amahaldi/haldi powder in a condition like this. If pain is associated with swelling, then application of danamethi powder mixed with water to the affected joint is beneficial. Post delivery: Traditionally, laddus are prepared from danamethi seeds and given to the females after the delivery. They promote strength and digestion in them. Hair wash: It is mixed with other hair growth promoting herbs like amvala powder, bhrangraj powder, jatamansi powder etc. for hair wash. Also, hair packs of danamethi prepared in water or curd are used for hair conditioning and to prevent hair fall. 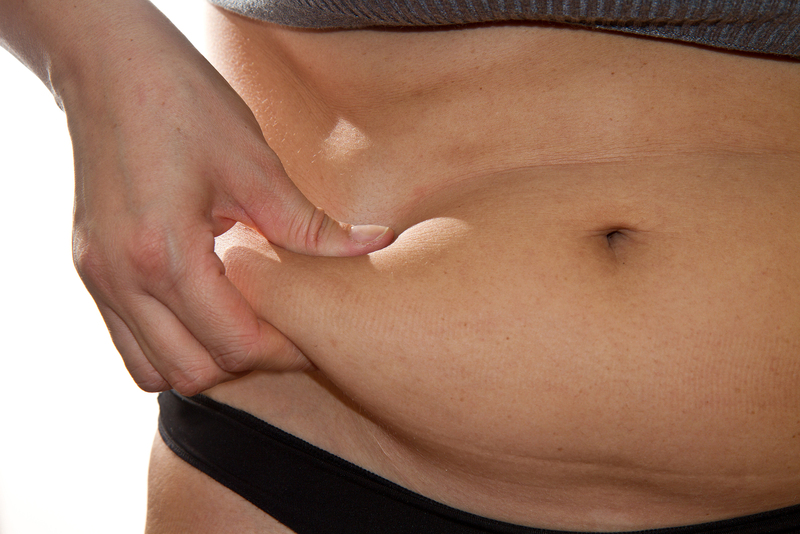 Weight management: It can e used with ajwain powder and/or kalijiri powder for effective management of weight. 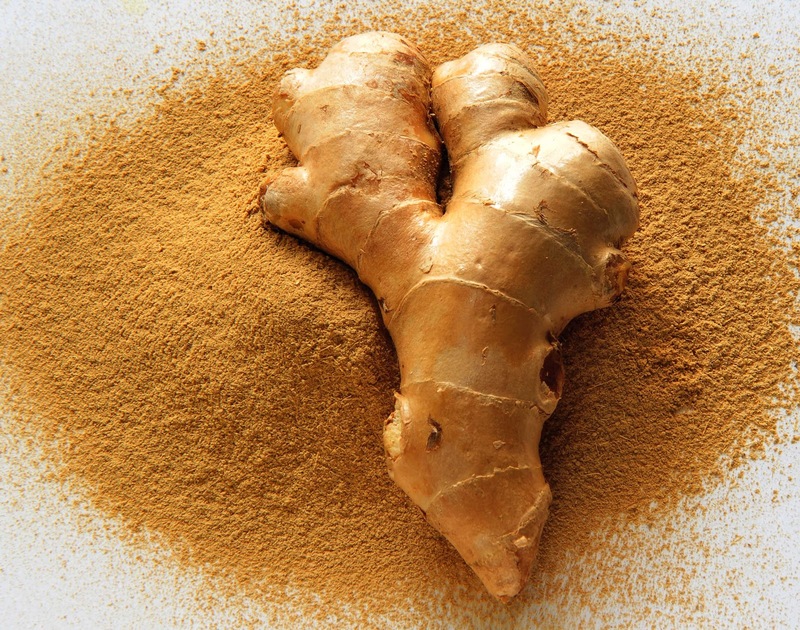 Amahaldi and Haldi are sister herbs which have been used in kitchen as spices. Traditionally, people prepare pickles from these fresh herbs. 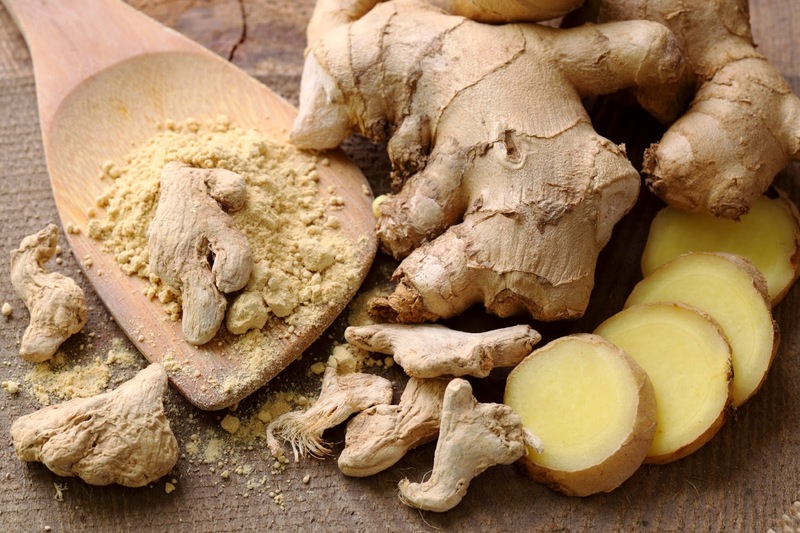 Apart from adding flavor and color to the food, they also possess medicinal properties. 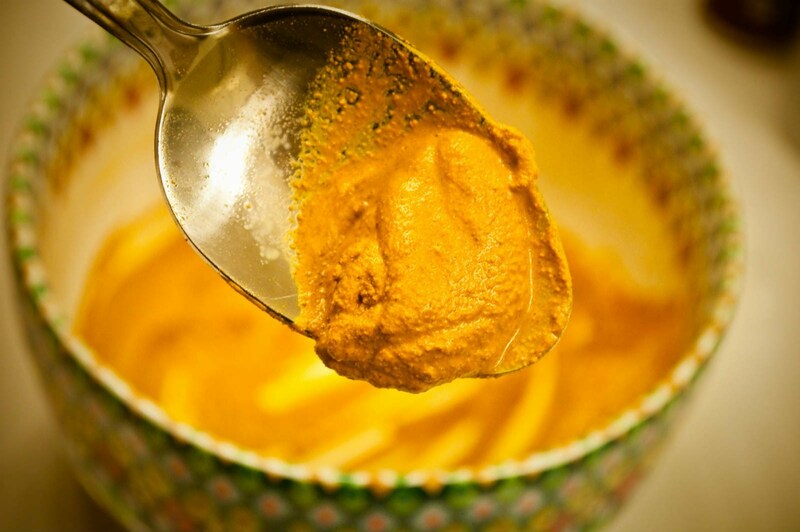 Amahaldi can be used as a substitute to Haldi when unavailable. Their properties are almost similar. There are a few combinations which can be used for various health conditions. 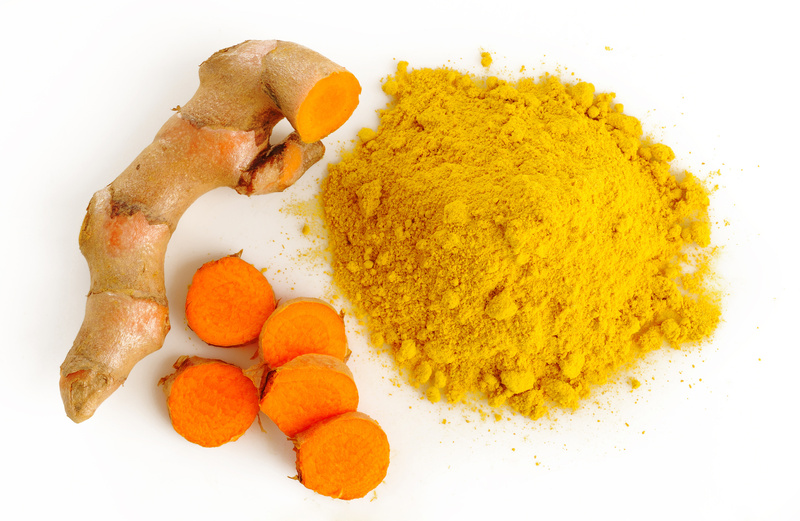 Diabetes: Haldi can be used with amvala powder and honey. Wounds: They can be used individually with milk to help bear the pain. Also, an external application over the wound by mixing with water is effective. 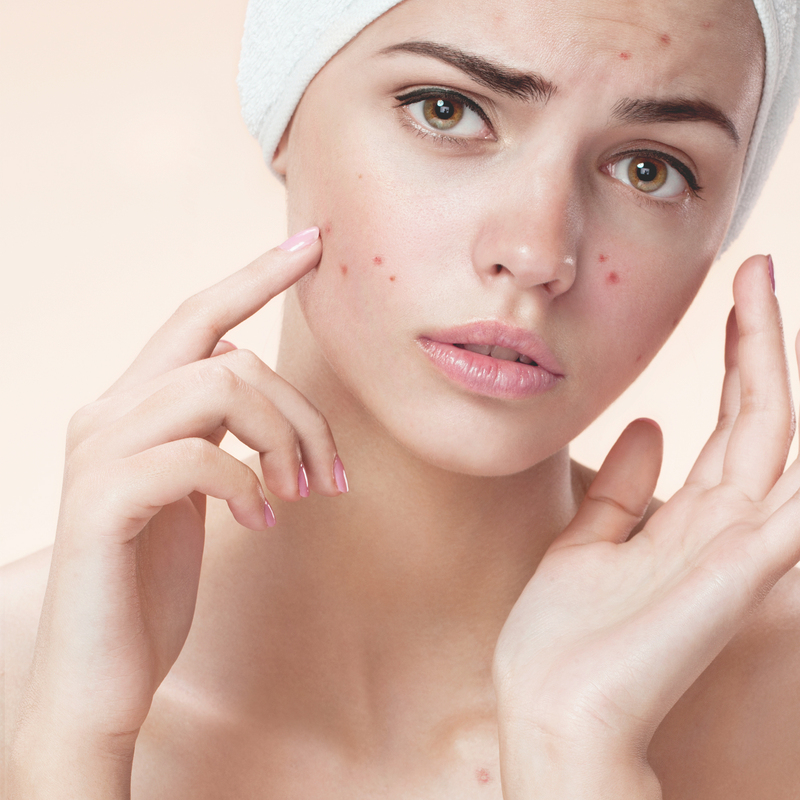 Skin glow: They can be mixed with nagarmotha powder, belgiri powder, besan for face packs and body scrubs. Itching: Either of them can be used as an external application. Apart from the above mentioned conditions, these herbs are used vividly for various purposes. 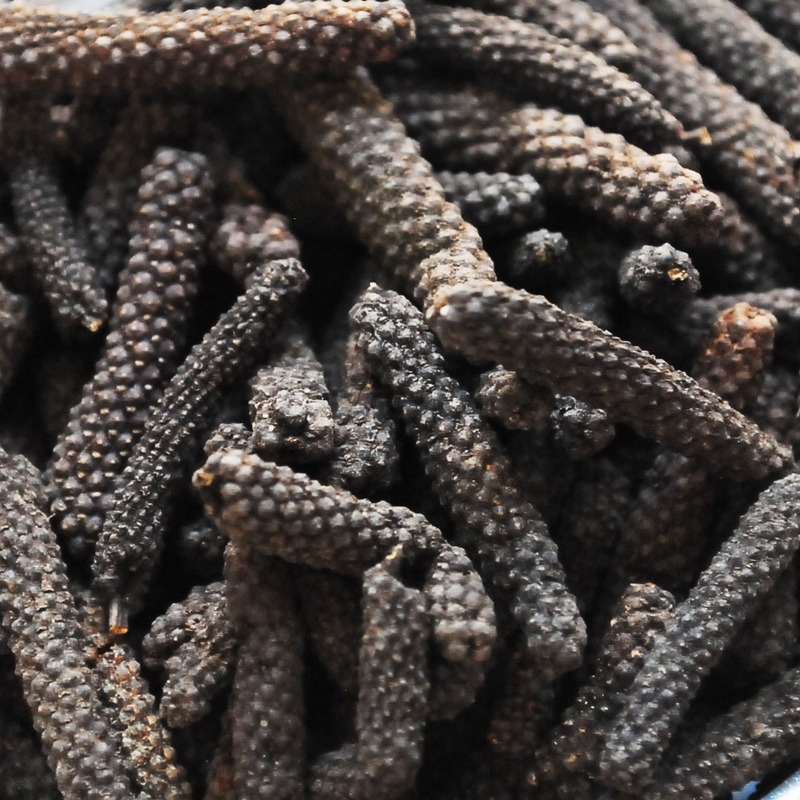 Black pepper or Kalimirch is used vastly all over the world. 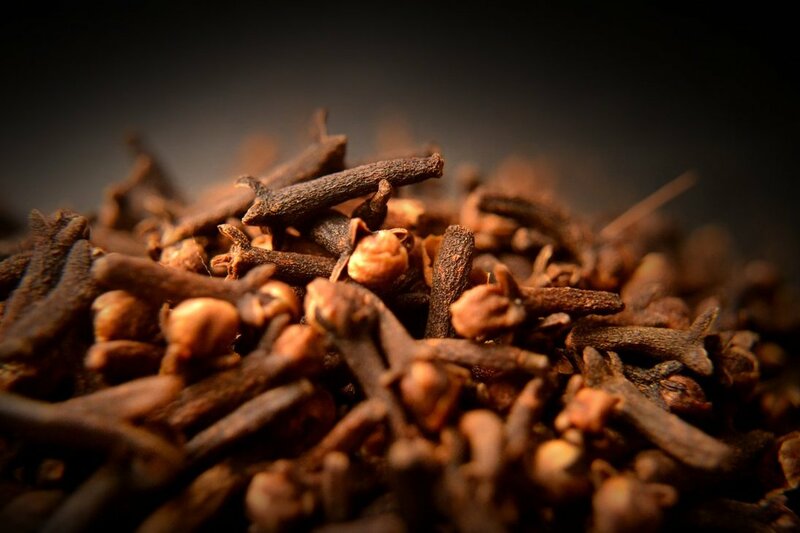 This commonly available spice is regularly used in Indian kitchens to add flavor and richness to delicious curries, aromatic pulaaos, steaming cup of teas and many more. This is used directly or in pounded or in powdered form, as required. It is not merely a flavorful ingredient but it also helps in easy digestion of the heavy-to-digest delicacies. 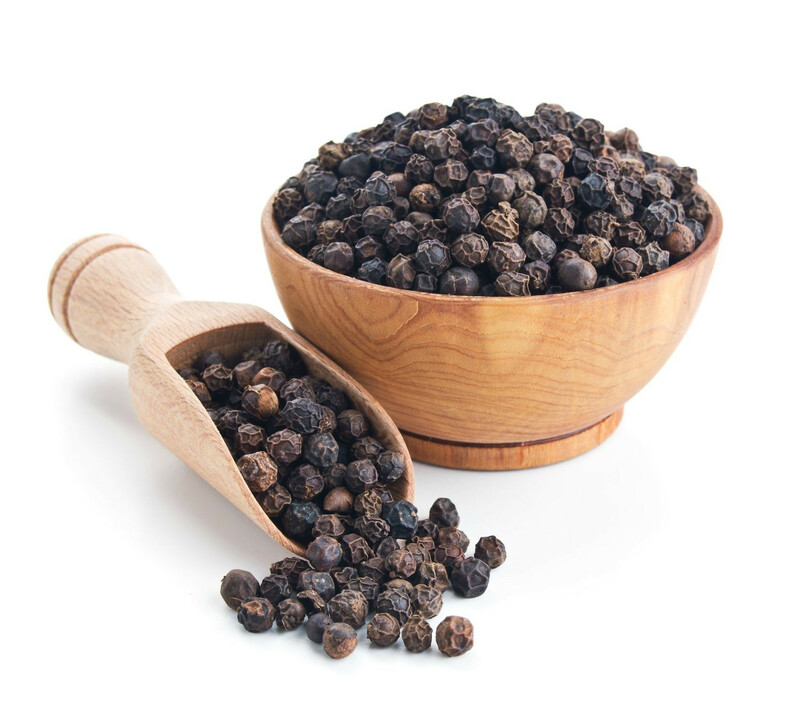 The various combinations that can be prepared in your kitchen using black pepper are advocated below. 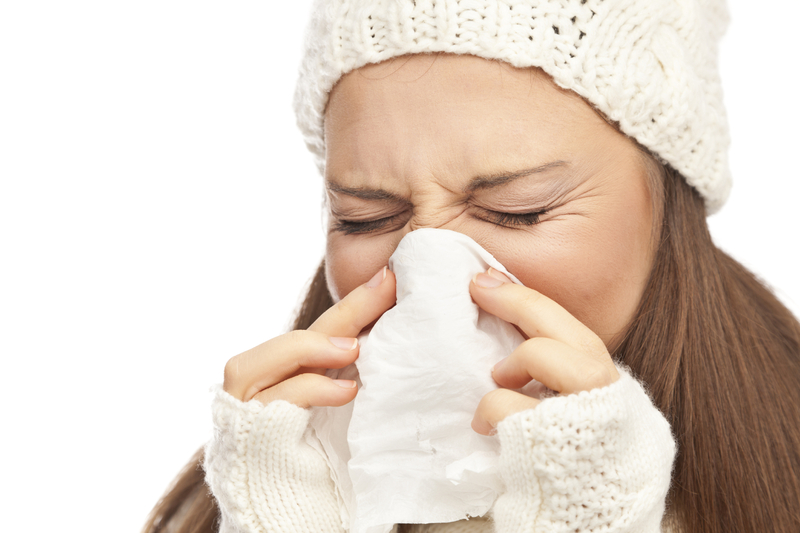 Cough: Kalimirch powder with honey and ghee in unequal quantities is an effective combination for cough. Cold: In long standing condition of cold, the kalimirch powder can be taken with jaggery and curd at room temperature. Dandruff: The powder of kalimirch can be mixed with curd at room temperature and applied to the scalp to treat dandruff. This is a superb hair mask for conditioning. 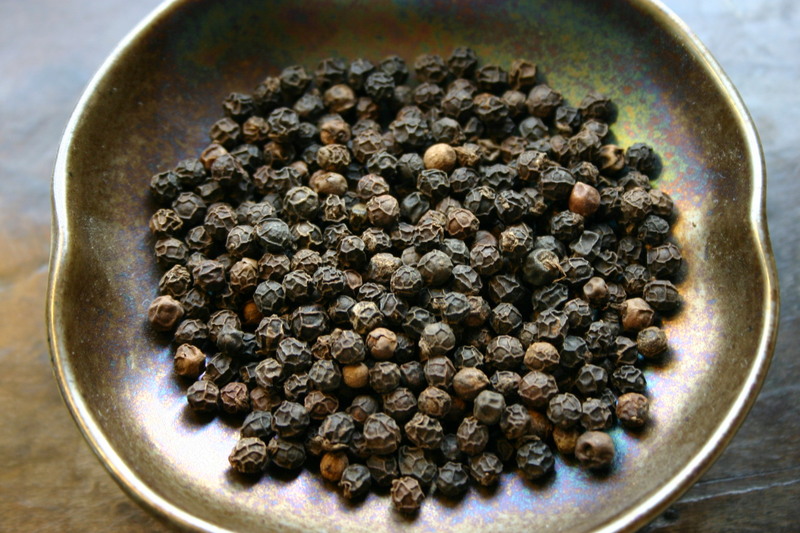 Toothache: Prepare decoction using black pepper and then use it to gargle. 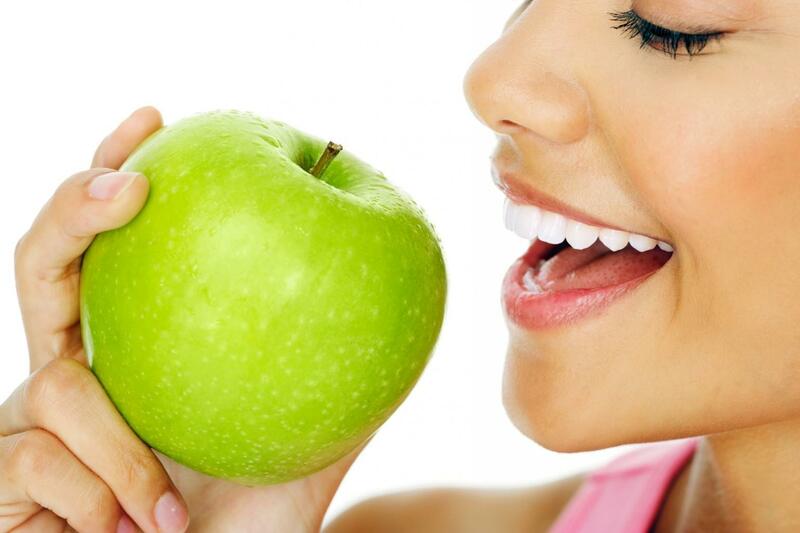 It is effective in relieving toothache. 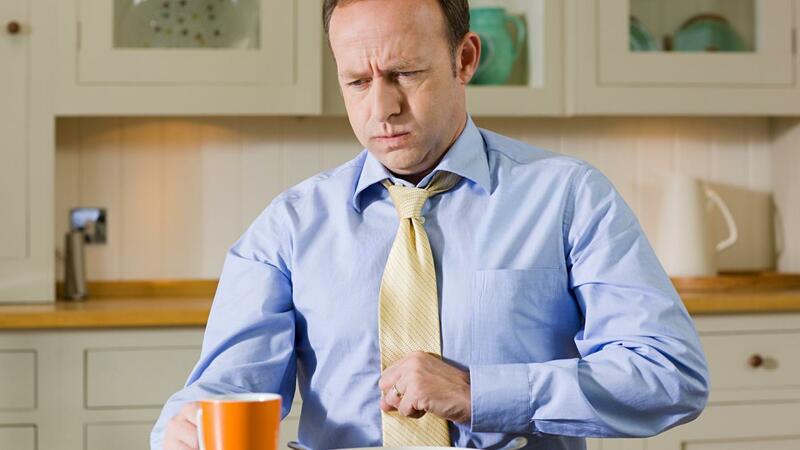 Indigestion: It can be used along with asafetida (Hing) and saindha namak. This helps in digestion and also clears the gaseous distention. You can use this spice at your own convenience. 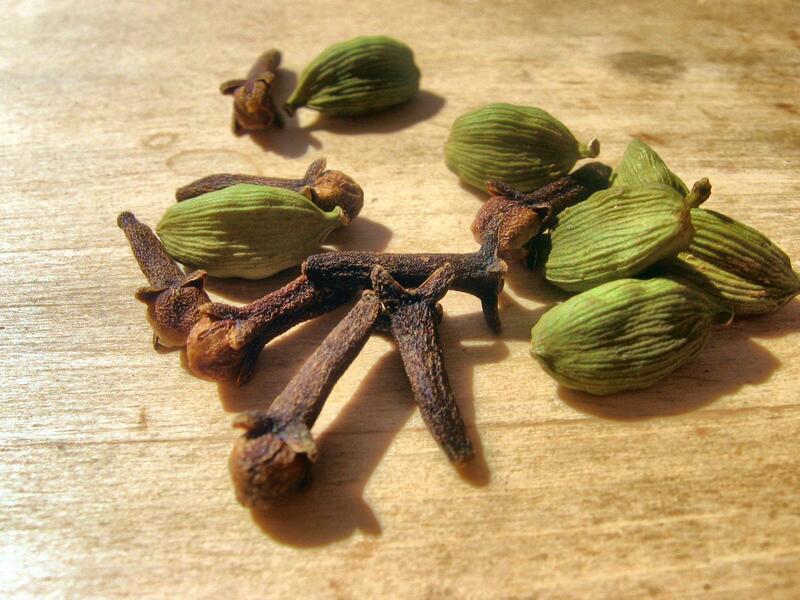 It is an important ingredient to the Indian Garam Masala. Though, kalimirch is used for many purposes, but only a few uses pertaining to common problems are mentioned here. 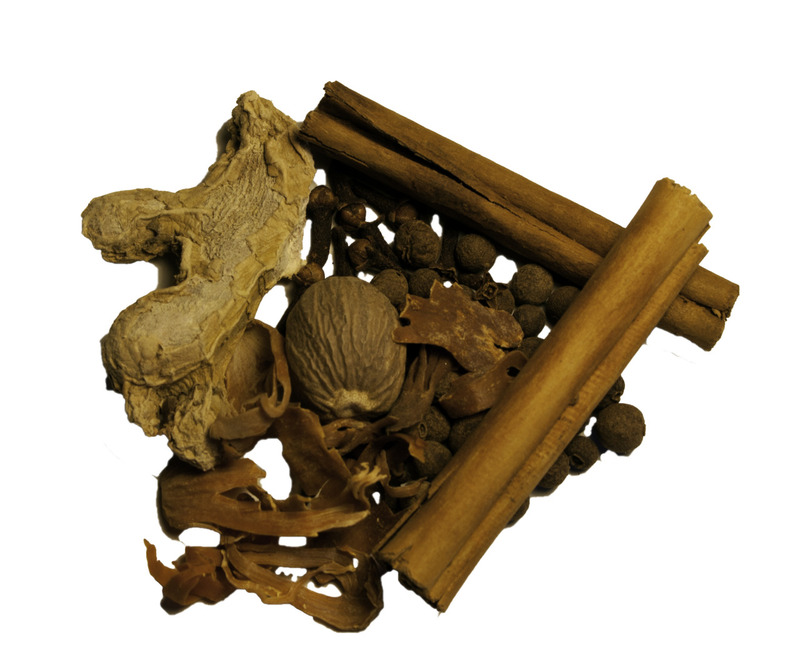 You can get this spice in a ready-to-use form at Gyan Herbal Home. For consultation and advice, please write to me at vdshruti@gyanherbal.in.